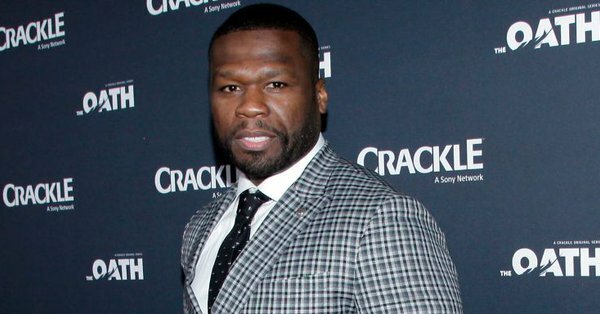 Rapper 50 Cent received backlash on social media after he mocked Terry Crews on Instagram over the actor’s allegation that he was sexually assaulted. Crews testified before a Senate Judiciary Committee on Tuesday about sexual abuse where he revealed that he will no longer appear in “The Expendables 4” following a dispute with producer Avi Lerner over his current sexual harassment lawsuit against William Morris Endeavor agent Adam Venit. Crews accused Venit of groping him at a Hollywood party in 2016. Twitter was also not having it. hollywood is rife with pervs. everyone knows that. to get a job there you have to put out so don't crybaby afterwards.